Turin, or Torino to the natives, is in a unique location, at the base of the Alps in the northwestern corner of Italy. The Swiss and French borders are close by, and it’s a few hours from the coast at Genoa. 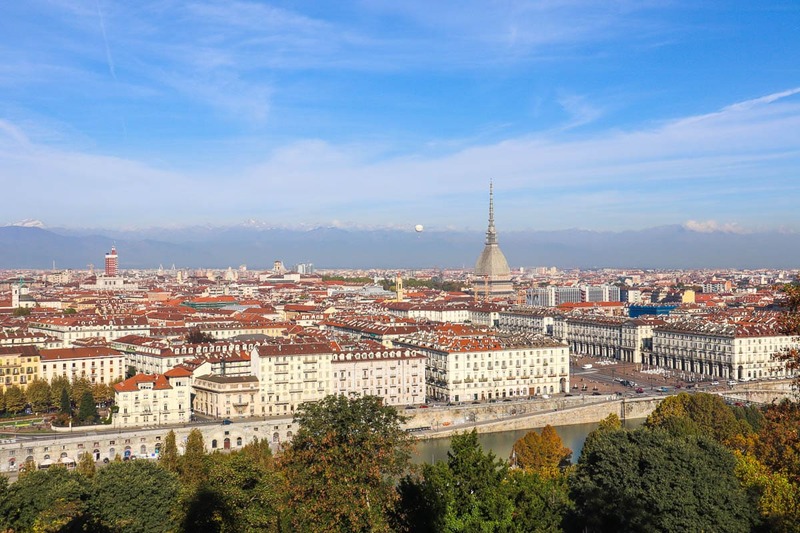 Being so close to the borders, Turin has experienced some interesting relationships with its neighbours, as well as its southern Italian counterparts. On this map I’ve marked all the spots I’d recommend visiting, so save this link and treat me as your personal tour guide once you arrive in the city! 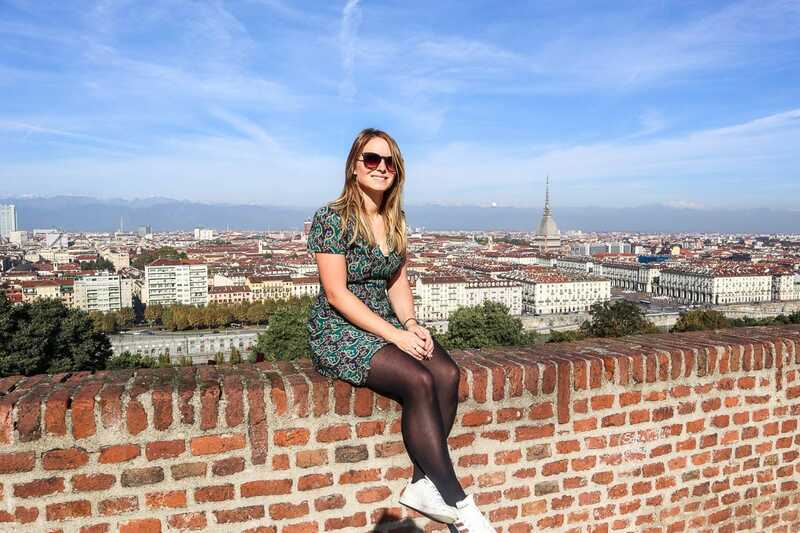 While I could go into tonnes of detail about all the incredible things to do in Turin, I wanted to help by giving an overview of my favourite experiences from my time there. 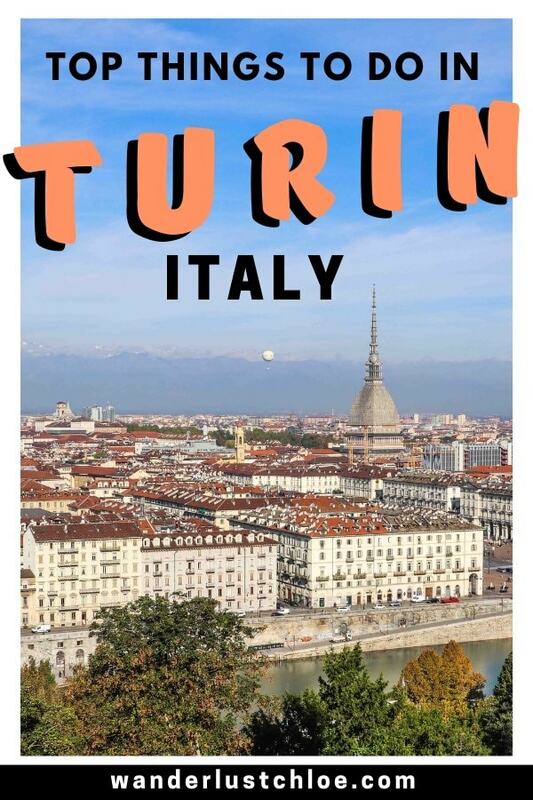 Lots of people visit Turin for 24 or 48 hours, so in this Turin guide I’ll show you where to go to uncover the city’s history and art, where to sample the local cuisine, plus show you the best views and teach you about the all-important Turin aperitivo! So come with me as I show all the exciting things to do in Turin! Before visiting Turin I’d seen beautiful photos of the city with the snowy Alps in the background. While many travel guides will suggest you take the lift up Mole Antonelliana, I’d recommend heading to Mont Des Capucins. Just the other side of the River Po, this is THE spot to get the view of the entire city (Mole Antonelliana included) with that stunning mountain backdrop. There are plenty of Piedmontese delicacies to sample, but you absolutely HAVE to try the city’s fresh pasta. 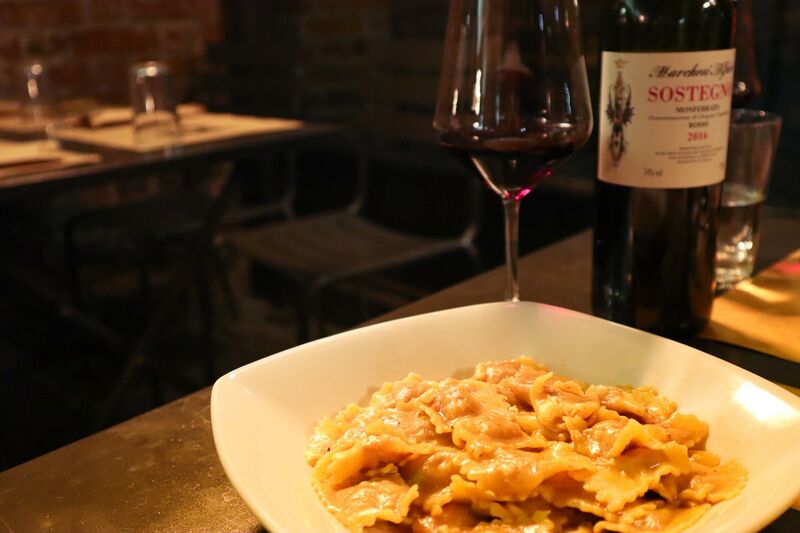 On my first night I enjoyed a delicious bowl of agnolotti – a Piedmontese style of ravioli filled with roasted meat and served in a sauce called sugo d’arrosto (similar to a tasty gravy). You’ll also see ‘plin’ on menus across Turin, which is a smaller type of ravioli, in a pinched shape. Plus there’s tajarin – delicate ribbons of fresh egg pasta, similar to tagliatelle. Try it at Casa Broglia, Via Torquato Tasso, 13, 10122 Torino. The Piedmont region is famous for this delicacy! Not far away is Alba, a town synonymous with truffles. In fact there’s a whole festival dedicated to the indulgent delicacy every October and November. I was desperate to squeeze some truffle eating into my Turin trip, but I knew that this would come at a price. Solferino, one of the city’s top restaurants, serves a tasty ravioli del plin topped with grated black truffle for 15 EUR. 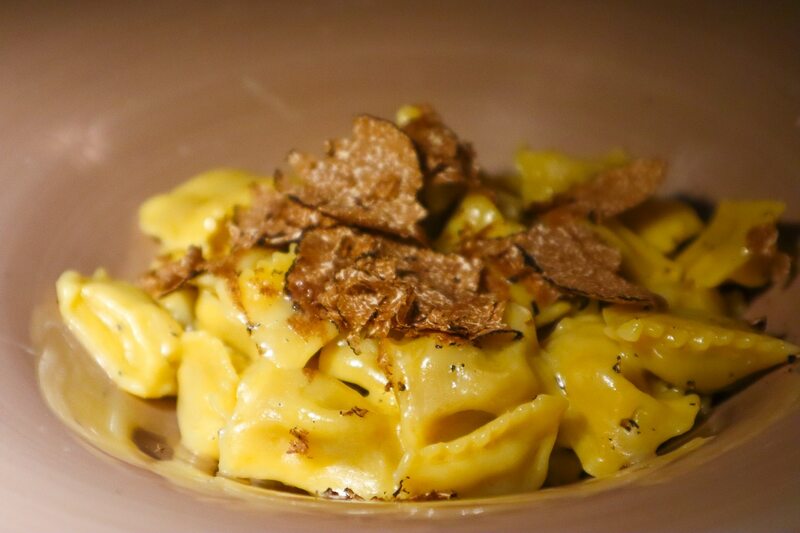 For those visiting during white truffle season, you can order off their special menu, with dishes starting at 30 EUR that include a generous table side grating of white truffle! 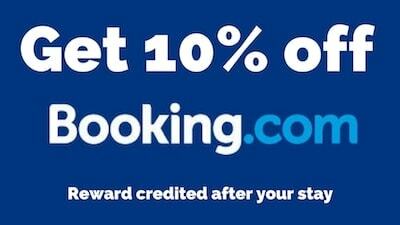 Try it at Risorante Solferino, Piazza Solferino, 3/B, 10121 Torino. 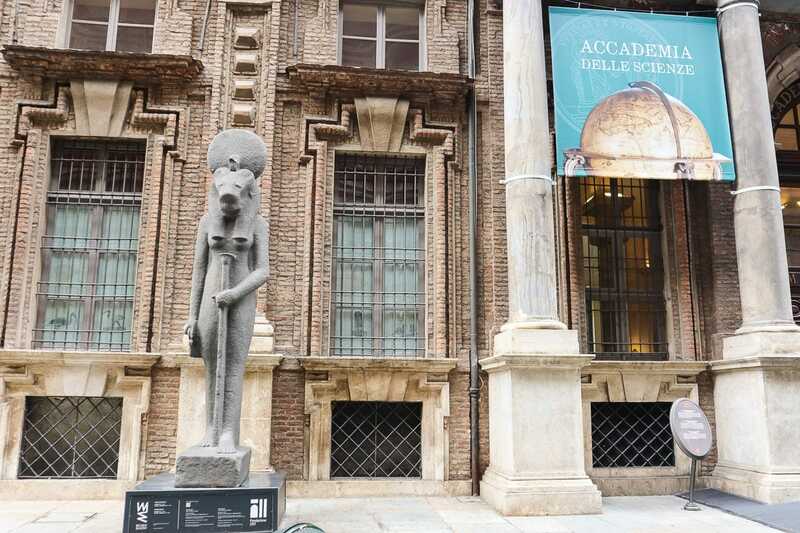 This museum is one of the biggest tourist attractions in Turin, and showcases the largest collection of Egyptian artefacts outside of Cairo. 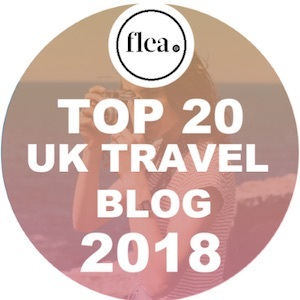 With 24 human mummies, an important statue of Ramses II and the intact tomb of Kha and Merit, it’s a fascinating place to learn about ancient civilisations. Looking for a sweet pick me up after a busy day of exploring? 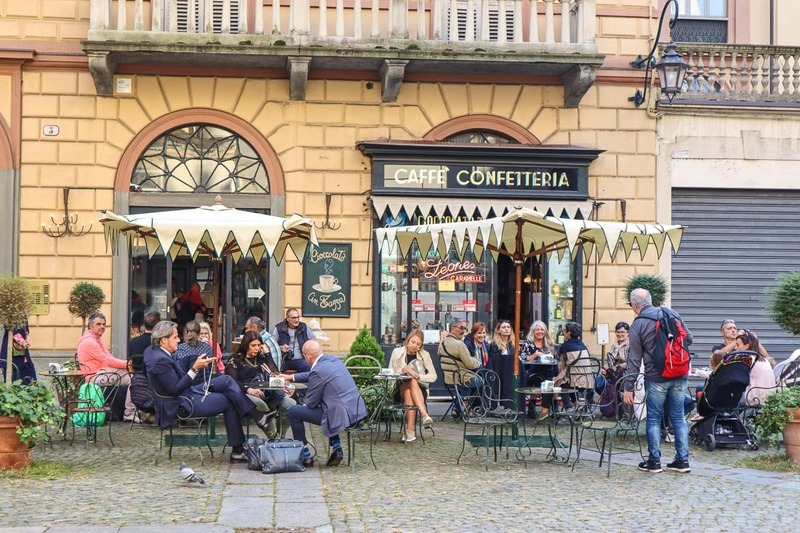 Then head to Turin’s oldest cafe, Caffe Al Bicerin, and order the drink of the same name. Bicerin is a combination of espresso, chocolate and cream or whole milk. While you’ll find the drink on menus across Turin, they’ve been serving them here since the 18th Century. 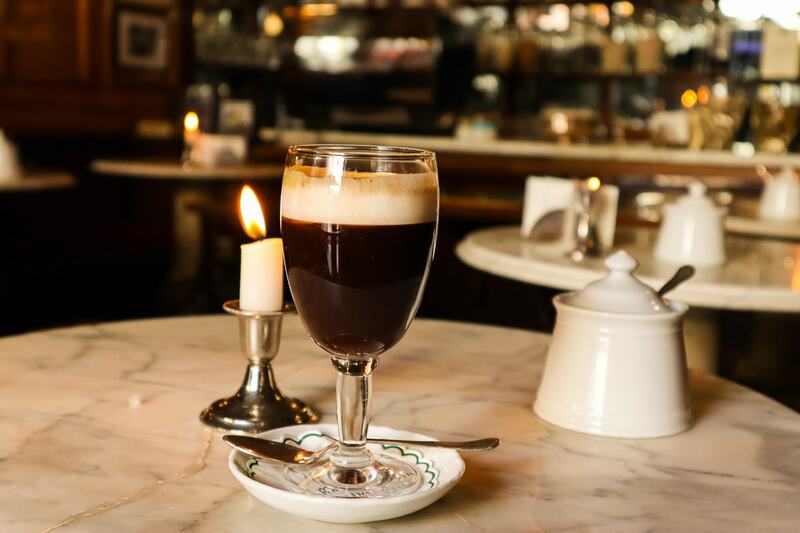 Stepping foot in the historic café is just like going back in time, with flicking candles on the tables and wood panelling adorning the walls. One glass will set you back over 6 EUR but you have to try it so you know what the fuss is about! Try it at Caffe Al Bicerin, Piazza della Consolata, 5, 10122 Torino. I loved wandering through Turin’s beautiful skinny streets, getting lost in the maze of archways, tiny restaurants and boutiques. Every now and then I emerged at a beautiful piazza like Piazza San Carlo. One of the most striking was Piazza Castello, home to some of the city’s most impressive and important historic buildings. 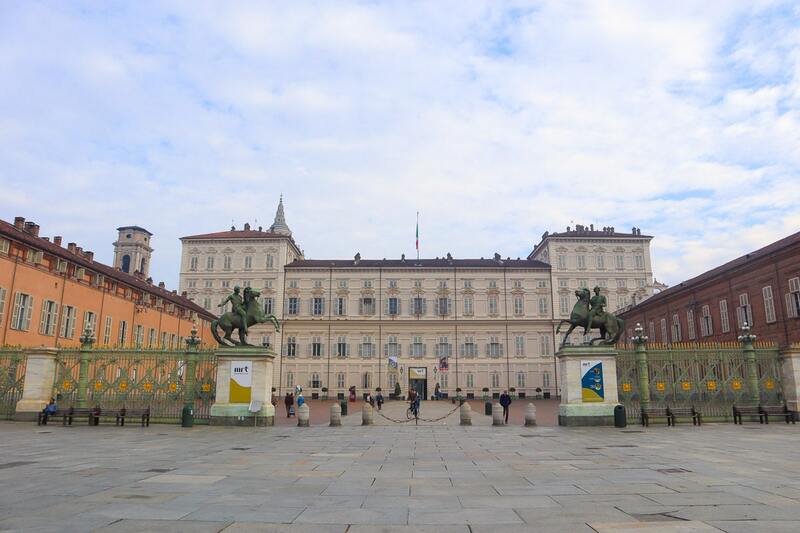 Palazzo Reale is the former royal palace, constructed in the 16th Century, and now preserved as a museum and gallery of ancient art. Meanwhile, moments away is Palazzo Madama, a design of Italian architect Filippo Juvarra, and where you’ll now find the Turin City Museum of Ancient Art. 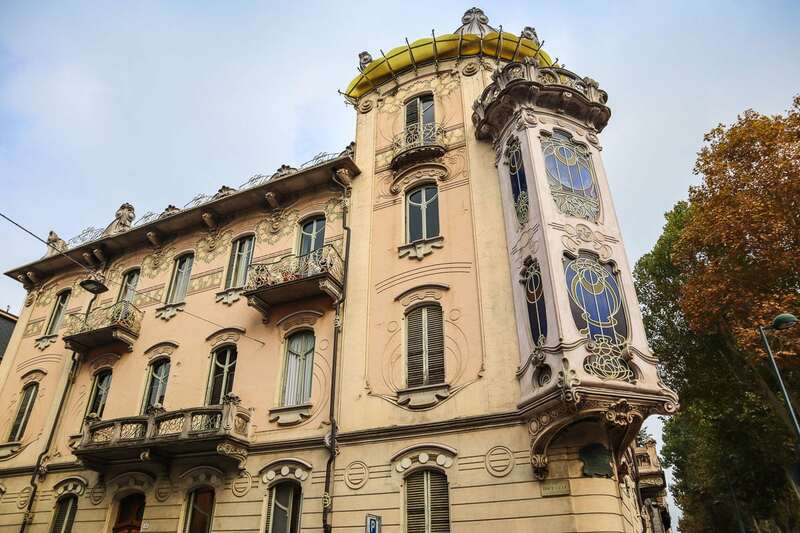 As a total contrast, around twenty minutes away from Piazza Castello you’ll reach a part of the city with some incredible Art Nouveau architecture (known as The Liberty Style in Italy). I discovered this part of the city on a free Turin walking tour with local Daniele, who was full of interesting information. 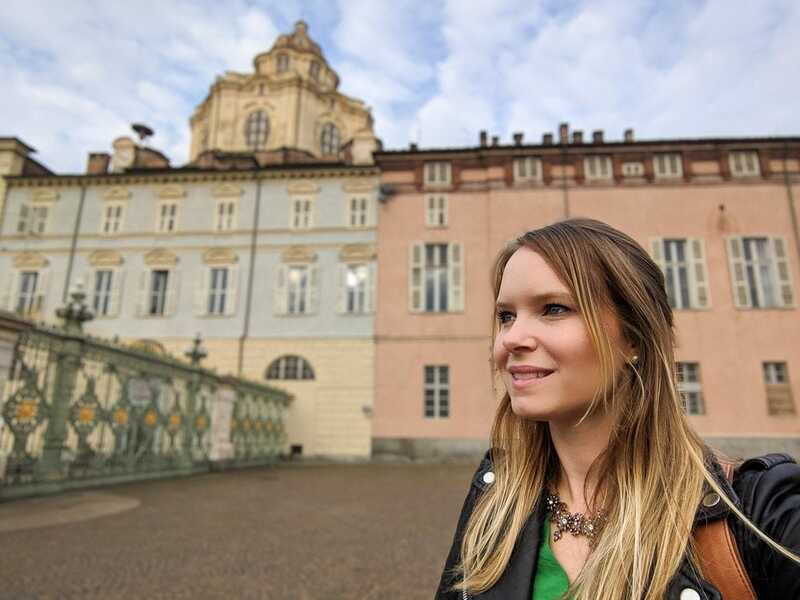 What to do in Turin on a budget? Well it turns out this is a city that LOVES a set lunch! Most restaurants offer a set menu for 10 EUR, or single courses for 5-6 EUR. It was amazing value, and a great opportunity to try items I might not have thought of ordering otherwise. So what does 10 EUR get you? A pasta dish, a main course plus bread, water and a coffee. 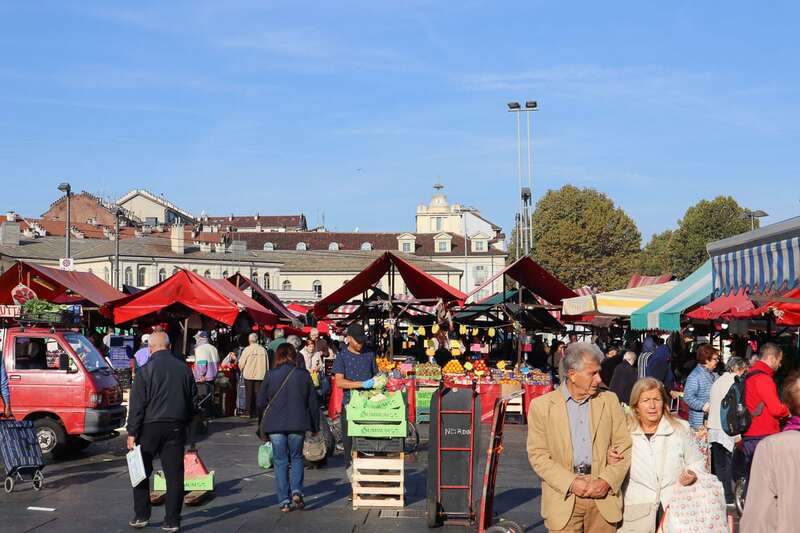 Turin’s main market happens to also be the biggest open-air market in the whole of Europe. I LOVED it! 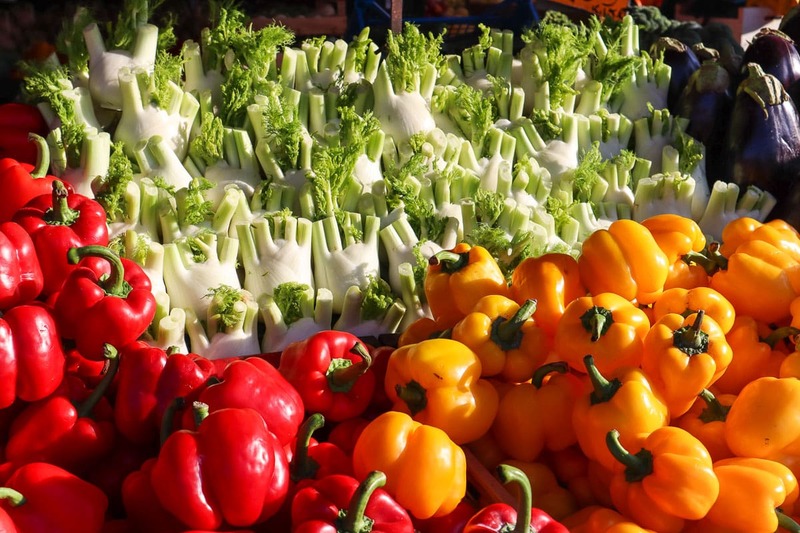 It was so much fun weaving in and out of the stalls and looking at the local produce, which included everything from fennel and colourful tomatoes, to herbs, green veg and citrus fruits straight from Sicily. There was also cheese, ham, raw meat, clothes, flowers, and a whole heap of random things too! It was a really fun place to spend the morning, and it’s definitely one of my top free things to do in Turin. It’s also a short walk from Porta Palatina – Turin’s famous city gates. 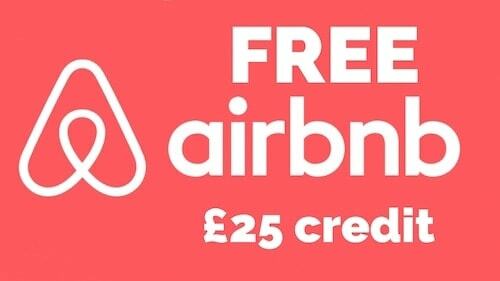 Address: Porta Palazzo Market , Piazza della Repubblica, 10152 Torino. Open til 2pm. What an incredible building! 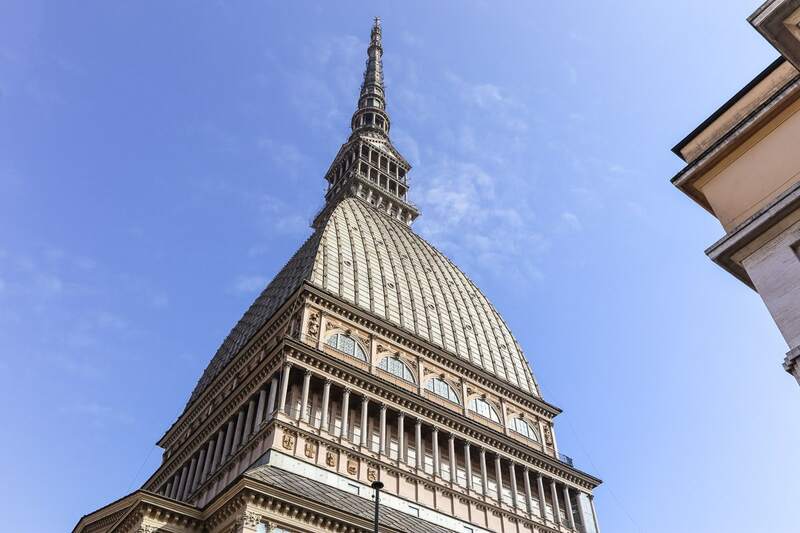 The tower of Mole Antonelliana is visible all over Turin, and has become the landmark of the city. It was initially designed as a synagogue, but was later updated as a monument to national unity. For a small fee you can take the lift up to the 85m platform for views of the city. Just next to it, you’ll find the National Cinema Museum. Turin is a really arty, cultural city, so I’d definitely add a gallery or two to your list if you have time. 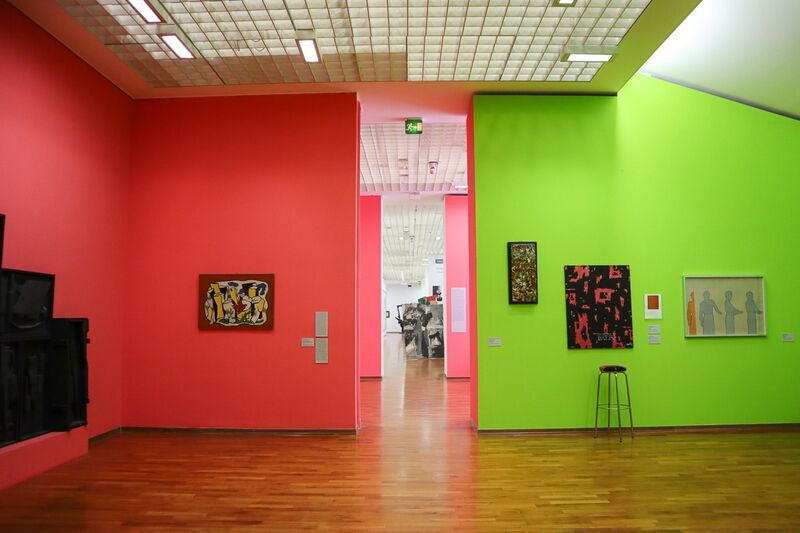 GAM is the modern and contemporary art gallery in the city. There were a few exhibitions on when we visited, one showing Turin’s artists over the decades, while another highlighted artists throughout the last few hundred years, with some of the most fun pieces by Andy Warhol and Lichtenstein. 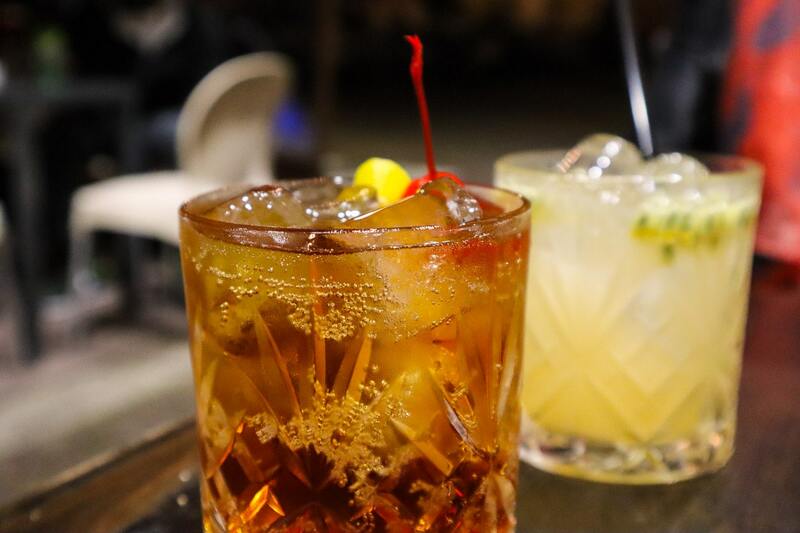 In Turin, an aperitivo isn’t just a drink, it’s a social occasion! As with Milan, ‘appy hour’ is big in Turin, with many bars offering a drink plus buffet access for a set price. Some are better than others, so it’s definitely worth having a look around until you find one serving things you fancy. One of the best we found was at Caffe Lobelix where we paid 12 EUR for a cocktail and unlimited access to an enormous constantly-replenishing buffet, that included tasty meatballs, broccoli, roast aubergine, cod with peppers, fried potatoes, mozzarella and tomato salad and plenty more. If you fill up somewhere like this, you can save your Euros to spend on chocolate to take home! Cars and Turin go hand in hand – in fact the T in FIAT is for Turin! So if you’re a petrol head, definitely find time to visit Turin’s famous automobile museum. It has a collection of around 200 cars from 80 different car brands, so there’s plenty to look at! In terms of shopping in Turin, the city has a mix of everything. Wander along pedestrianised Via Garibaldi (the city’s most famous shopping street) and you’ll find brands you know and love. Then there are the picturesque gallerias – elegant covered shopping streets, generally housing high-end brands. Personally I loved venturing off the beaten track and exploring the independent boutiques on Turin’s tiny side streets. 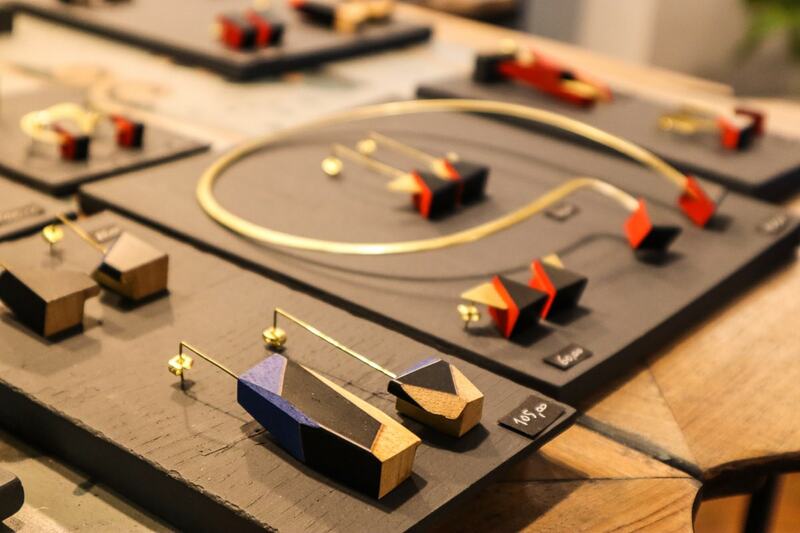 That was when I discovered Muta – a jewellery store run by two talented jewellery makers, who use interesting materials and geometric shapes in their work. Chocolate and Turin go way back! Along with bicerin, the city has made a name for itself with its delicious hazelnut chocolates called gianduja. You’ll see the chocolates for sale across the city, but THE place to go is Guido Gobino. That choc-hazelnut combo might sound more familiar in its form as the spread, Nutella, and interestingly the history of Nutella also starts nearby. Invented in nearby Alba by Pietro Ferrero, it started off with the name Giandujot, before being renamed Nutella by the mid-1960s. I’ve heard you can still visit the original factory, and some of the surrounding area smells like Nutella too – sounds like a reason to take a day trip from Turin! If you’ve got a sweet tooth, add GROM to your list too. 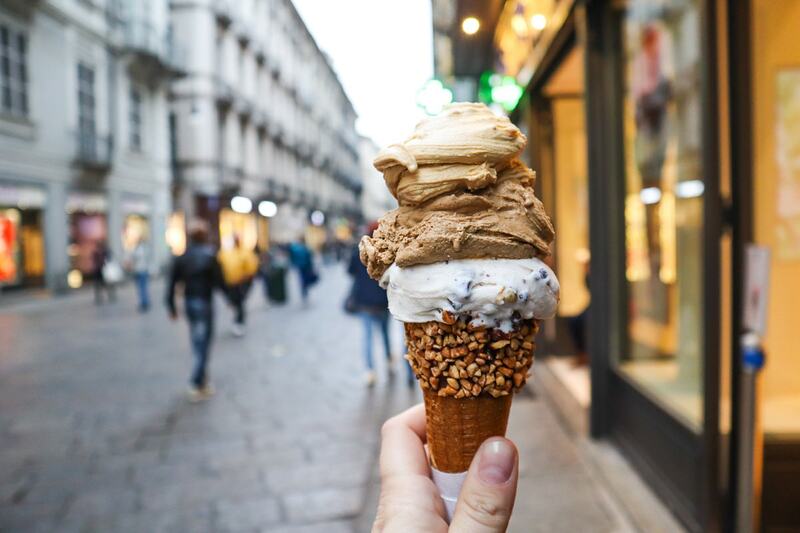 It’s where you’ll find the best gelato in the city, and with several branches across Turin, you’re never far away from your next ice cream. 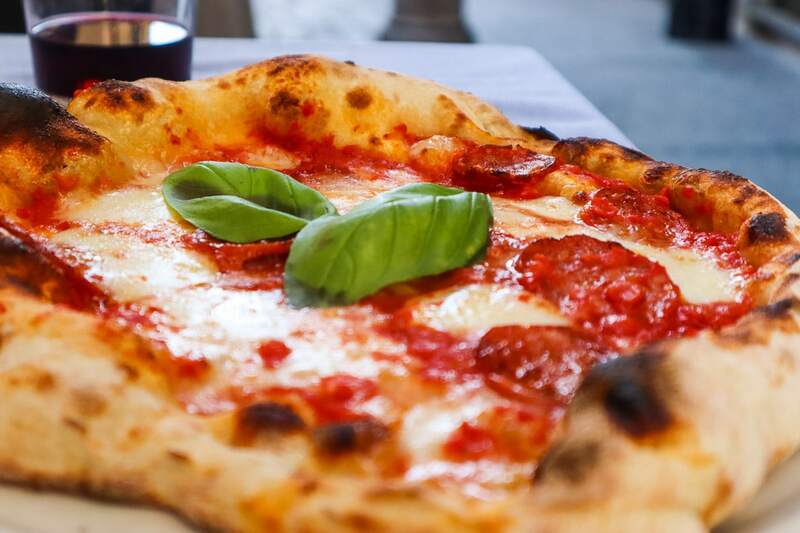 Well, you can’t come to Italy and not have a pizza! I booked a lovely little apartment in Turin city centre and the owner recommended Ristorante Sicomoro, saying it’s where she goes every Sunday for a big family lunch. Well, when a local recommends a pizza place, you know it must be the real deal. I enjoyed lunch there on my final day in Turin, and can confirm that the pizza was absolutely incredible!! I can’t say whether it’s the best pizza in Turin as I didn’t try any others… but I’d return in a heartbeat to eat it again! 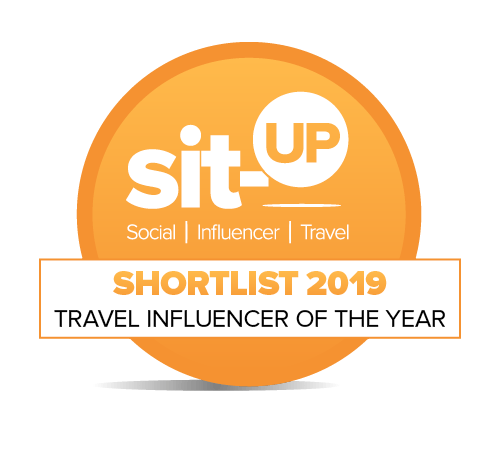 Check out what happened when I went to Seville – Lonely Planet’s Best In Travel No.1 City for 2018. There are plenty of Turin hotels, but personally I preferred the charm and character of the city’s apartments. 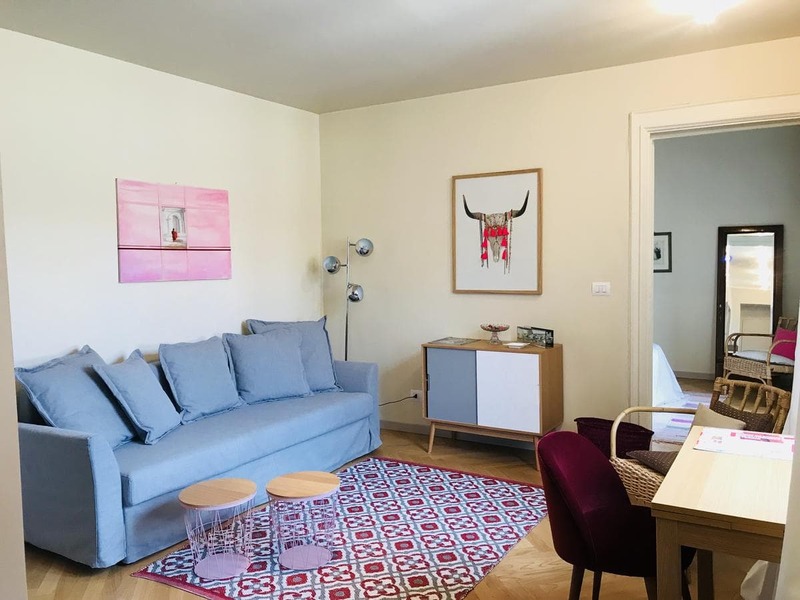 I stayed at Suite Bellezia, a beautifully decorated one-bedroom apartment in a historic building, right in the heart of the city. It was moments from all the main Turin attractions, and was a really comfortable base for my time in the city. Plus, host Carlotta gave me lots of recommendations for the best things to do in Turin, places to eat and plenty of real local tips! A big thanks to Lonely Planet for introducing me to the gorgeous region of Piedmont. 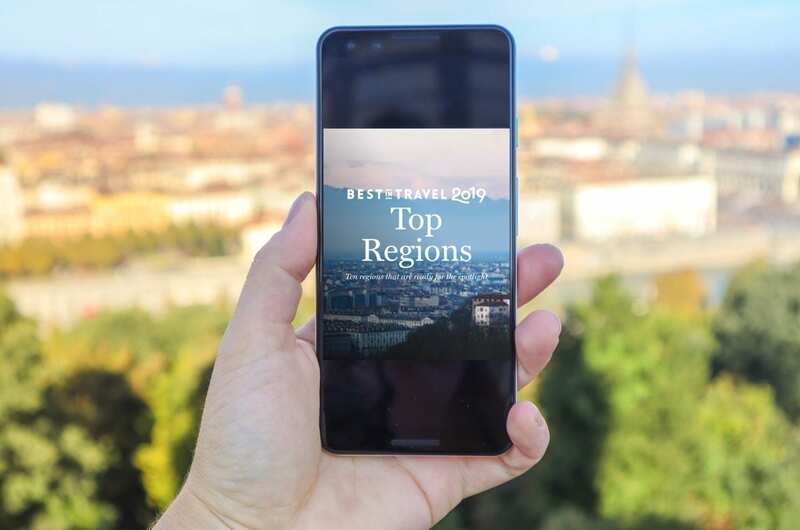 Check out the brand new release of Best In Travel. As always, all opinions are my own.